This dish is delicious, simple and fast, making it your go-to dish in the side dish game. 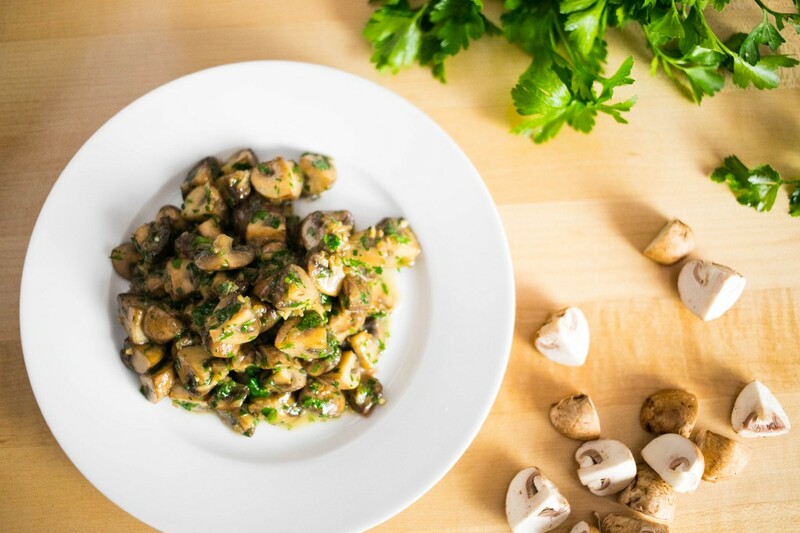 Use one variety of mushroom, or a mixture of different types, taking care to cut them to the same size. The smaller they are, the faster they will cook. 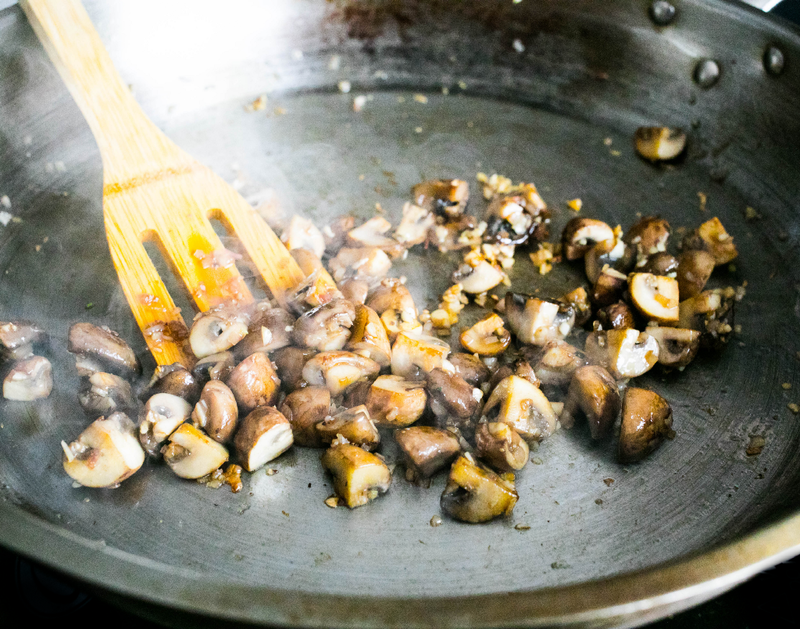 Cook them in an even layer on the bottom of the pan, as piling and overcrowding will not give your mushrooms the golden brown caramelization that is so important to the success of this dish. Adding the garlic and shallots when the dish is close to being finished keeps them from burning. When using salt, seasoning a little during the cooking process helps the flavors open up, instead of just salting at the end. Quantities for this dish will vary according to your pan size. Feel free to add more or less garlic to suit your tastes. The simple techniques described here work equally well for many vegetables and proteins, including my favorite, shrimp. Have all of your ingredients cut and ready to go, as this is a pretty fast dish. 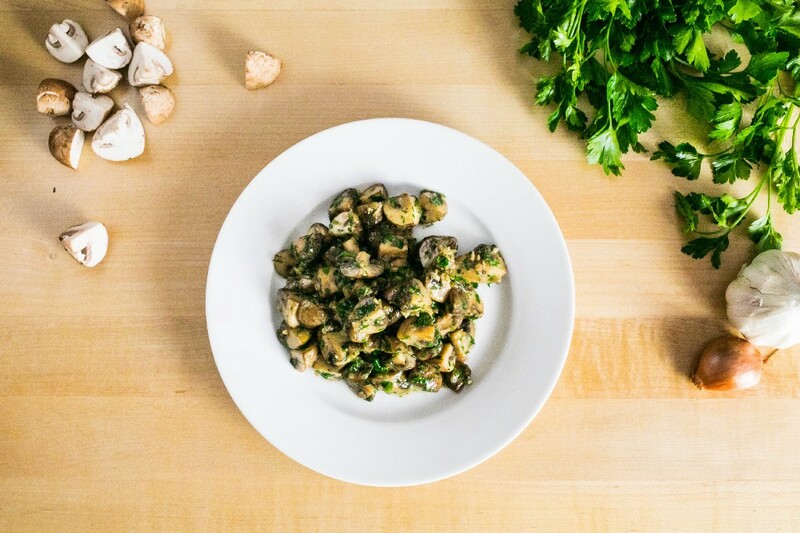 Cut your mushrooms in uniform sizes for even browning and cooking. Use high smoke point oil: Safflower, Canola or Olive Oil (extra virgin olive oil will burn). Only put enough mushrooms for one layer in the pan; piling and overcrowding will result in soggyness. Don’t stir your mushrooms for the first few minutes for optimal browning. Keep your wine close by so you can stop the browning process at the perfect time. Stand to the side while adding the wine, in case of high steaming or flaring. Stirring the cold butter cubes into the reduced wine mixture creates an emulsion — delicious butterfat molecules coated in savory pan juices — both creamy and flavorful. 1. Heat pan to medium high and add enough oil to coat the bottom. You want the oil nice and hot, shimmering, just about to start smoking. The temperature will drop as soon as you add the mushrooms. 2. Add mushrooms in an even layer in the pan and do not stir for 2 minutes to get a nice brown color on one side. 3. After they have browned for a couple of minutes, reduce the heat to medium, and continue to cook for the next 4 minutes, stirring occasionally. 4. Add the garlic, shallots and a pinch of salt, and continue to stir constantly, as garlic burns fast. Keep the wine close by — it will stop the browning when you are ready! Depending on how hot your pan is, the time you put garlic in to adding the wine could be a minute or two. 5. When you see the garlic begin to brown add the wine. Be careful, as it will steam up and can occasionally flare due to the alcohol content. This is nothing to worry about, just don’t put your face over the pan. 6. Continue to cook until the wine is almost completely evaporated and has “reduced” to a thickened, syrupy consistency — a couple of minutes. 7. Turn off the heat and add the butter one piece at a time and continue to stir. The butter will melt into the reduced wine creating an emulsified and delicious sauce. 8. Taste and add salt and pepper accordingly. 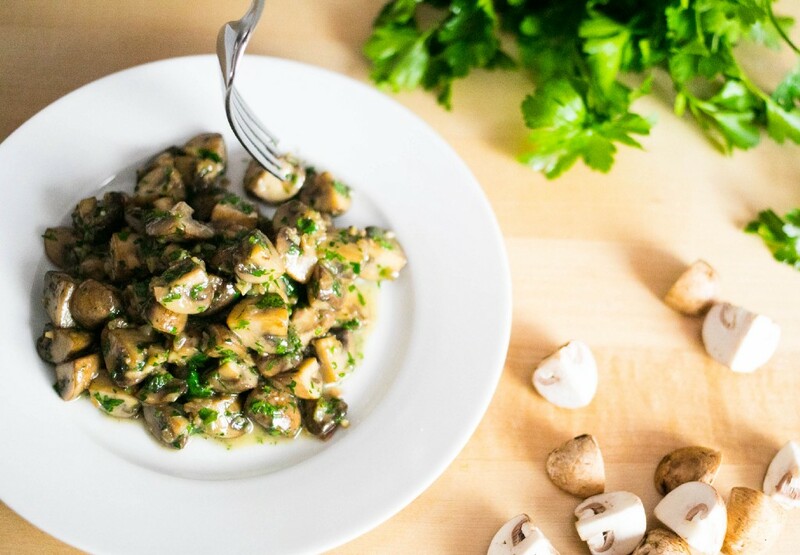 MY FAVORITE SIMPLE SAUTÉED SHROOMS was originally published in Spice Tribe on Medium, where people are continuing the conversation by highlighting and responding to this story.